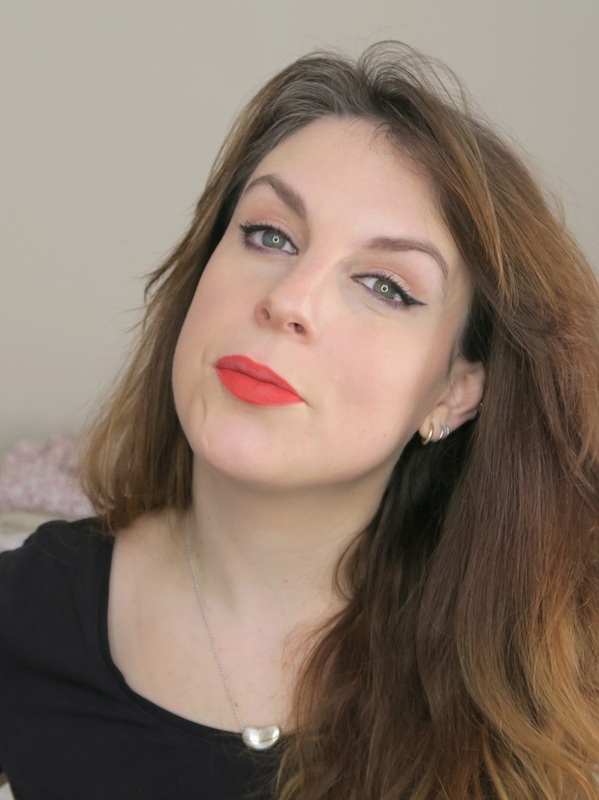 I love wearing a bright lip in the spring and recently found one of my all time favourites, Dangerous Retro Matte from MAC. This will be too dry for some but I love the fact that this is a very wearable colour that lasts all day - I only reapplied it once and that was with eating a millionaire's shortbread, having a coffee and eating lunch! 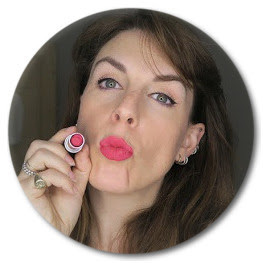 If you haven't already then please subscribe to my channel and check out the blog www.londonmakeupblog.com. I've linked to all the products used below (some are affiliate links so if you don't feel comfortable using them then do google the products yourself). Below that are links to any full reviews, from me, of products featured. Hourglass Ambient Lighting Edit (which was a limited edition - you can buy the powders separately. I used Dim Light and Diffused Light Ambient Lighting Powders and Iridescent light highlighter).